We’ll be there fast and get your home heating repair done right the first time! 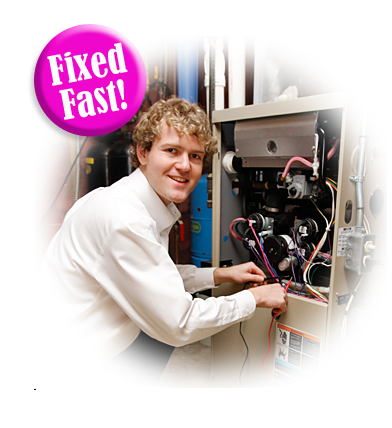 We fix all home heating problems – gas furnace, heat pump, boilers. AAA Service is your Denver area home heating and air experts. You’ll have peace of mind knowing that our heating technicians will take great care of your home. We will wear shoe covers, put down drop cloths and splash guards so you never need to worry. Your home will be cleaner than when we arrived. No one will do a better job, even if they charge 3 to 4 times as much. Or complete and submit the short form below and we will call you.